Bass players can now brag about using Jensen speakers and choose between 8 models for their combo amps and baffles. Jensen announces the launch of their updated website, www.jensentone.com. 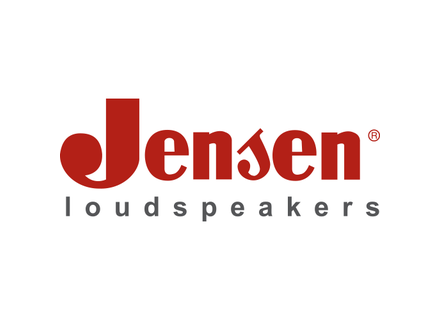 Jensen Musical Instrument Speakers announced the latest addition to the Jensen Jet series, the 10” Electric Lightning. Jensen Musical Instrument Speakers announced the latest addition to the Jensen Jet series, the 12" Falcon, a 50 watt speaker with a new style of cone. Jensen Musical Instrument Speakers announced the latest addition to the Jensen Jet series, the 10" Tornado, sister to the 12" Tornado. CE Distribution has announced the release of its SICA bass speakers. Jensen has announced their latest addition to the Jensen Jet series, the 10" version of the Blackbird.